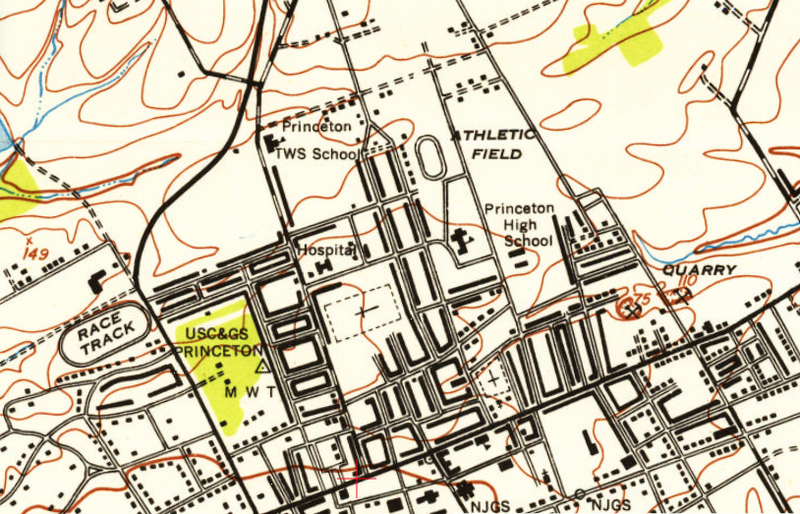 ← Would You Let Your Kids Walk One Mile By Themselves In Princeton? 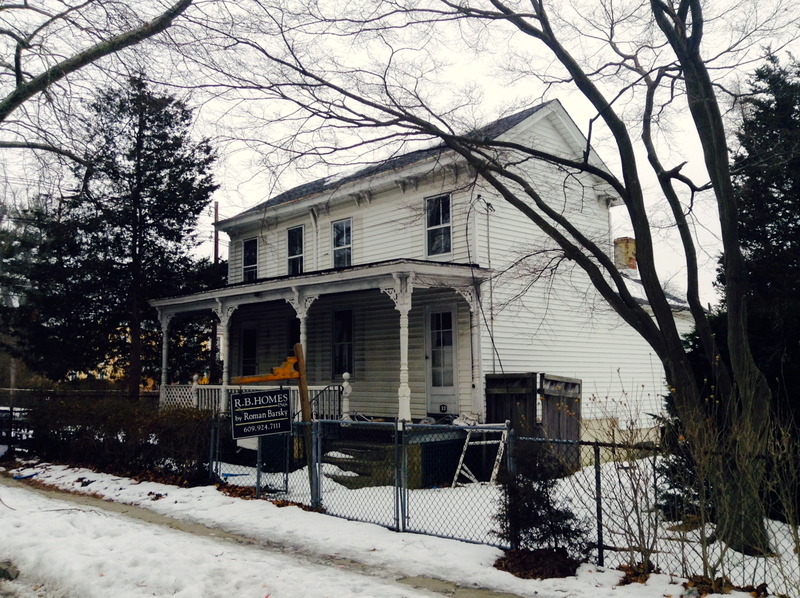 Should Princeton Save Or Tear Down This Historic Home? It has period features, elegant styling, and is a short walk to Palmer Square, with all the attractions of downtown Princeton. This historic home, next to a park, has housed generations of Princeton residents in its cozy interior. It may need some TLC, but for the right buyer, this is an opportunity to be part of one of Princeton’s most famed neighborhoods. Does this sound like the kind of place where you’d like to live? Then you might be surprised to learn that the town of Princeton is buying the property at 31-33 Lytle Street…to tear it down! As reported in last week’s “Princeton Packet”, the town is planning to purchase 31-33 Lytle Street using money from the Open Space Fund at an estimated cost of $575K. The lot at 33 Lytle Street includes a house which sold last year for $345K. 31 Lytle Street is an empty lot. The town will tear down the colonial-style home at 33 Lytle Street and use the land to expand Mary Moss Park on John Street, which borders the back of the property. The expansion of Mary Moss Park is sure to provide an amenity to local residents, but it seems a pity to lose part of Princeton’s historic texture. 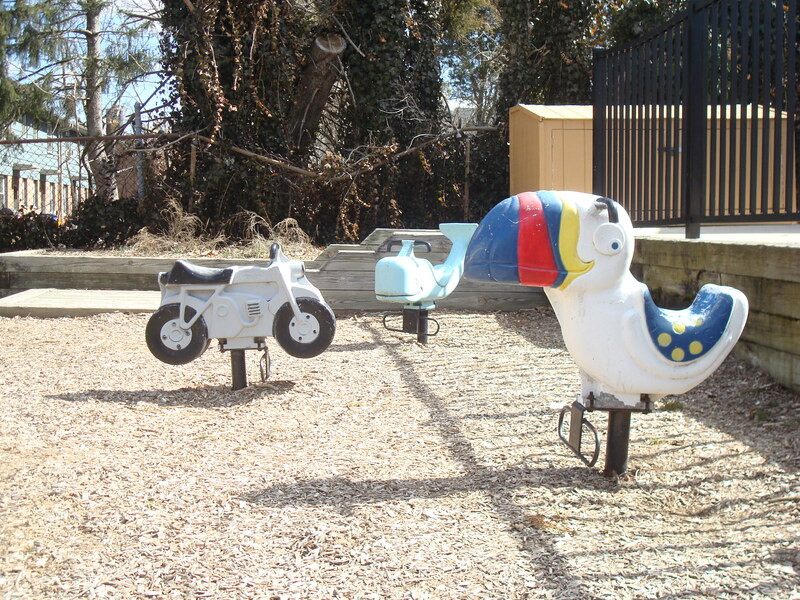 Converting a long-standing residential property to a park certainly represents a change in the character of the neighborhood, but maybe this is the type of change that is acceptable or even desired by neighbors. This entry was posted in Princeton, Real estate and tagged historic preservation, parks and recreation, Princeton. Bookmark the permalink. 1 Response to Should Princeton Save Or Tear Down This Historic Home? I don’t think this is money well-spent. 1) The existing park is not well maintained – if the money wasn’t available for upkeep of a small park how will they pay for a larger one? 2) To my mind this area is already well served for open spaces being in very close proximity to community park complex. And the new park planned in the nearby Avalon Bay complex. Do we really needed an extended park in this location? 3) Why has the property price nearly doubled in a year? Seems like the town is paying over the odds. 4) This is going to reduce housing stock in Princeton and destroy an attractive house in a desirable location.